Still not sure about how to get on roads and drive your way out? Look no further as LPOD Academy is right here to provide you with the top intensive driving course in Bromsgrove! At LPOD Academy we help learners, semi learners and even pro learners book tests and learn driving with our expert and professional instructors. You deserve to become independent and free when it comes to driving in Bromsgrove. So what are you waiting for? Book your intensive driving course now in Bromsgrove with LPOD Academy. Bromsgrove is a town in Worcestershire, England, it is about 21 km from Birmingham city Centre. The basic population of Bromsgrove goes around till 29, 237. Driving in Bromsgrove could be a real ride, but how about you seek a professional and expert driving training by LPOD Academy’s intensive driving courses in Bromsgrove. With an average of two roundabouts such as Lydiate Ash Roundabout and Oakalls Roundabout, driving could be bit tough as there are multiple multi lanes and numerous exits. But why would you even worry? When LPOD Academy’s top instructors will help you with its intensive driving courses until you become a driving pro? Bromsgrove is connected with multiple beautiful towns such as Stourbridge, Kidderminster and Redditch with an average of 20-25 minutes’ drive. Right after you learn all the aspects of driving, you can easily travel of these towns and experience the ultimate beauty. Bromsgrove is central to UK, making it an ideal place to travel rest of the country, you can always travel to the Royal city of Birmingham, Ashton Fields, Breme Park, Finstall and a lot more. While our instructors help you and you reach towards the end of course, save few hours to take the driving test. After the exceptional driving course, you can easily ace the test. 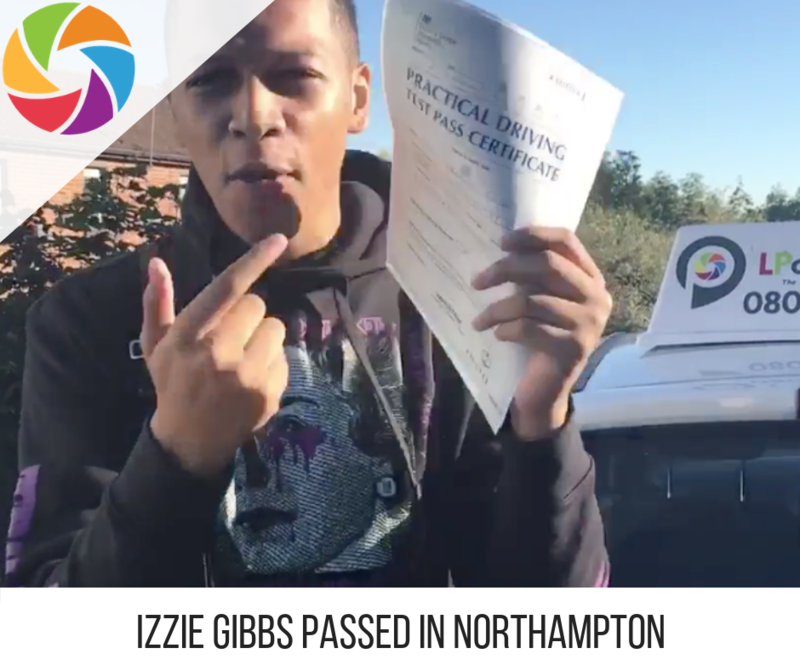 We offer a wide range of intensive driving courses in Bromsgrove that are specifically designed to entertain the different categories of learners, who are at different stages. Our basic courses vary from 5 to 45 hours, regardless of whether you are a pro learner, new learner, and semi-learner or just anywhere in the middle – we got you covered with our extensive range of courses. Every driving course is entertained by expert and professional instructors, they are qualified enough in the field of driving. 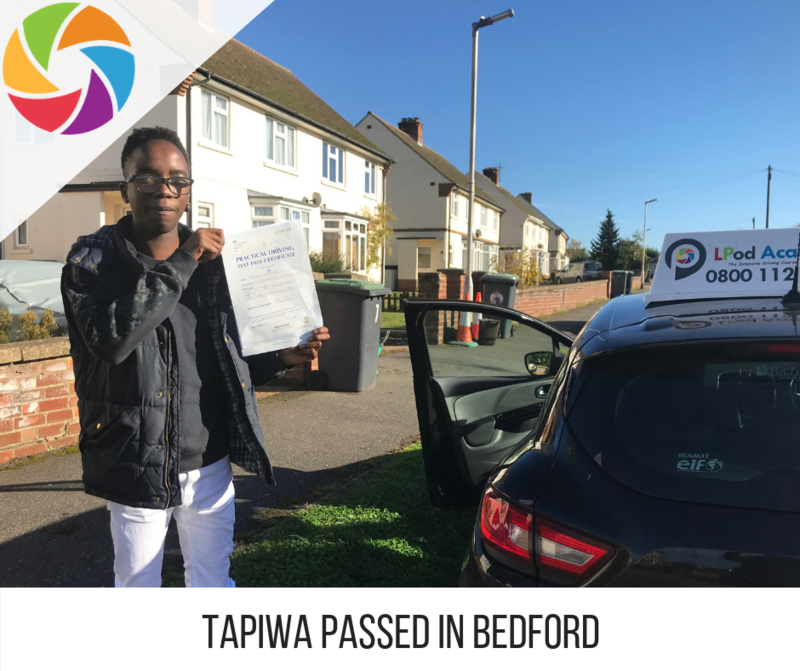 You will be having professional driving support and much more, book your intensive driving courses with LPOD Academy now. The driving tests would be conducted at Worcester Test center, driving tests are one of the best ways to make sure that you become a pro driver. Our instructors keep in check all the details of driving tests from appointments and everything. Intensive driving courses offered by LPOD Academy is the best option you can opt for! 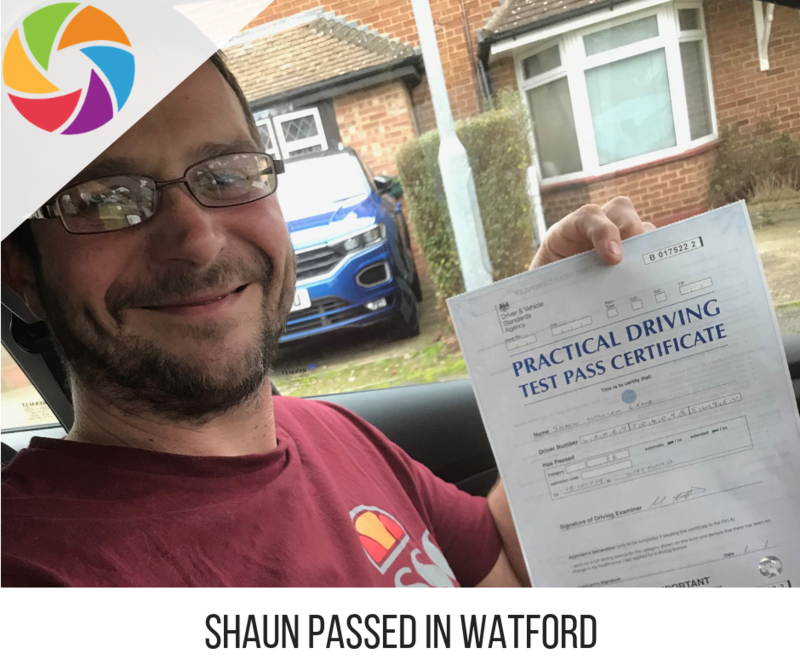 Instead of rushing for weekly lessons, learn how to drive at your own, it’s high time you own your freedom and drive through the beautiful roads of Bromsgrove – Book your courses with us now!